​One could argue that this paragraph doesn’t specifically say that each piece of equipment must have it’s own written procedure. But the paragraph uses the plural of the word procedure, indicating that more than one procedure is necessary. So, continue reading and use a little deductive reasoning. "The energy control procedures must outline the scope, purpose, authorization, rules, and techniques that will be used to control hazardous energy, and the means that will be used to enforce compliance. The energy control procedures must identify the type and magnitude of the hazardous energy and the means and methods that will be used to protect employees during servicing or maintenance operations. The energy control procedure must identify the machine(s) or equipment on which the procedure is to be used. This will ensure that the authorized employee implements the appropriate energy control procedure for the equipment or machine to be serviced or maintained. Employers are required to address within the energy control procedures the sequential steps necessary to shut down, isolate, block, and secure machines or equipment. 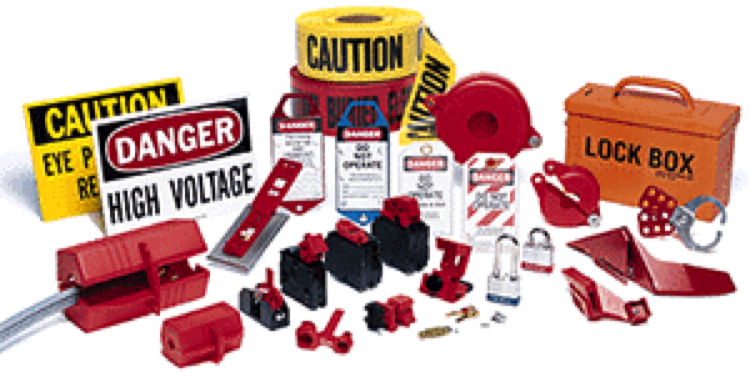 Sequential steps for placing, removing, and transferring lockout/tagout devices are also required." It would be a rare occasion when all of the equipment in a machine shop, factory, or bottling facility would have the exact same sequential steps for isolating energy and/or shutting down all of the equipment. ​Then the Website finally states, “If energy control procedures are the same for various pieces of equipment or machines, or if the equipment or machines can be grouped in another logical manner, then a single energy control procedure may be sufficient.” So it is looking like multiple procedures are a necessity. ​I could not have said it any better. Procedures need to be detailed so employees can do their jobs – safely. The directive also states that procedures are performance oriented and has a long section on what constitutes “necessary information.” I leave that for you to read, see pp 3-39 to 3-48 of the Directive. 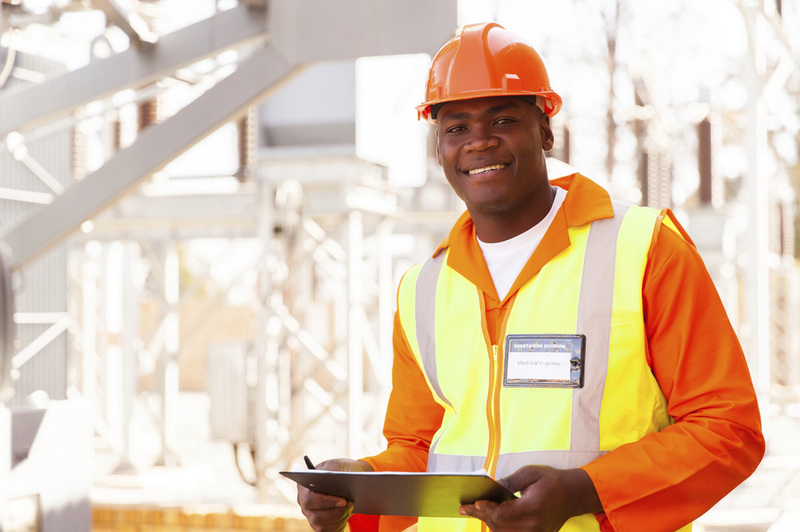 However, OSHA recognizes that, while in many cases an employer will be able to develop a single energy control procedure applicable to all machines and equipment in a facility, an employer may be required to develop more than one procedure when variations in machine types, energy sources, or energy control methods mandate additional specificity in order to permit employees to effectively isolate hazardous energy and safely perform servicing/maintenance activities. So there you have it. It is the intent of this regulation that each piece of equipment (or at a minimum a group of like equipment) is required to have a “machine-specific-like” Lockout/Tagout procedure. The symantics do not matter. Employers must provide written procedures to employees, and the likelihood that one procedure will cover all machines and equipment is very very low. Yes, creating multiple procedures can be a lot of work and it can be time consuming. But, the health and welfare of your employees is depending on accurate, easy-to-understand procedures that everyone involved uses – every time.